I just want to thank you for the sale of our property above. 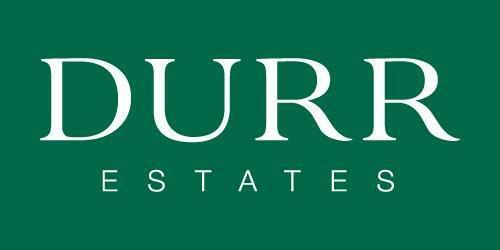 Durr Estates is very fortunate to have you on their staff. Since the first day you were professional & friendly & a pleasure to deal with. Although we never met you dealt with my email & telephonic queries quickly & professionally. Always assisting where you can & providing advice when necessary. You made the whole process easier & I am glad to have dealt with someone with your high level of work ethic. Thank you & good luck I'm sure you will be very successful in your chosen field!